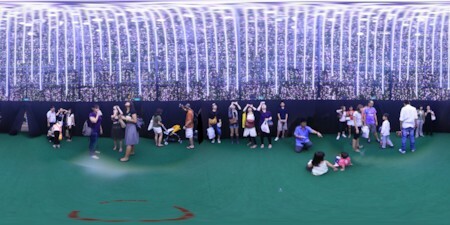 Inside the Ion Christmas Tree – ITCOW 360 [Pano Asia]. Inside the Ion Christmas Tree. Ion is a new shopping centre along Singapore famous Orchard Road belt.